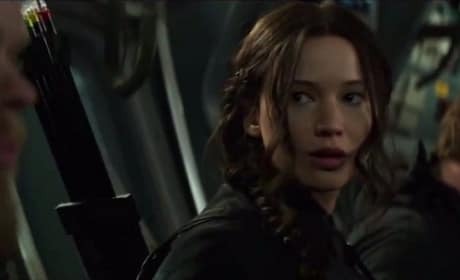 Katniss meets Cressida in the latest clip from Mockingjay Part 1. Jennifer Lawrence is Katniss and Natalie Dormer is Cressida. 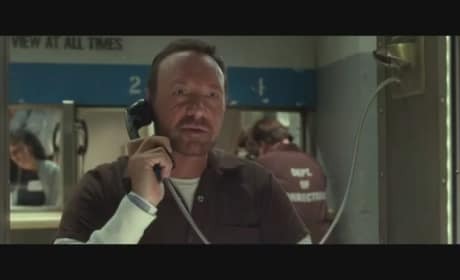 Horrible Bosses 2 Clips: Making Major Mistakes! Warner Bros. has released two clips from Horrible Bosses 2. They each feature the three stars returning to their roles, but also returning favorites Kevin Spacey and Jennifer Aniston. All About That Bass Star Wars Parody: All About That Base (No Rebels)! All About That Bass gets a Star Wars parody! The Emperor is All About That Base (No Rebels!). The first footage of Ant-Man is here! 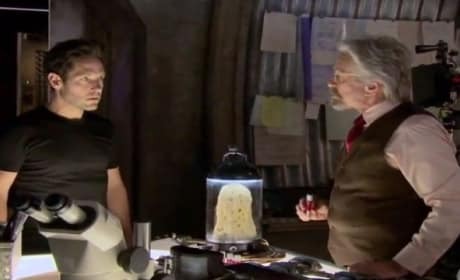 Paul Rudd and Michael Douglas are seen in a behind-the-scenes clip from Ant-Man. 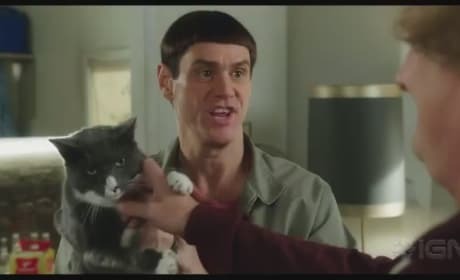 We've got five Dumb and Dumber To clips showcasing how stupidly funny Jim Carrey and Jeff Daniels are. Each Dumb and Dumber To clip is even funnier than the last. 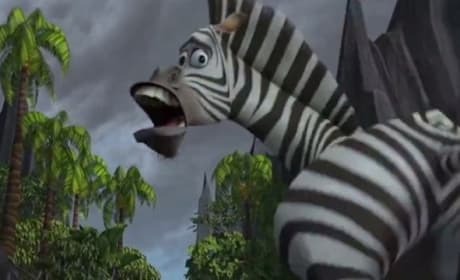 Top 10 Scariest DreamWorks Animation Moments: Happy Halloween! What are the top 10 scariest moments in DreamWorks Animation history? Watch and find out! 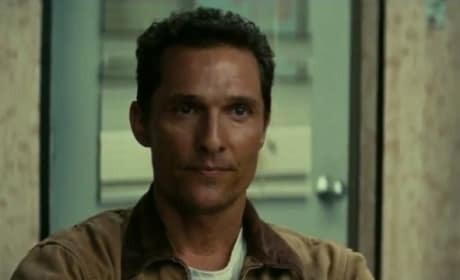 The first Interstellar clip is a powerful one. It stars Matthew McConaughey as a father defending his daughter. 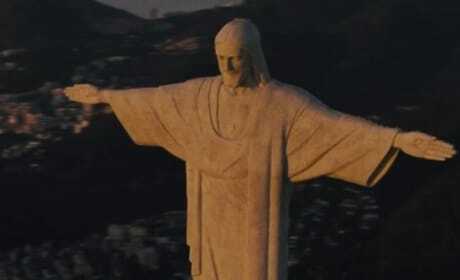 The locations of the Fast and Furious franchise get a close-up in a new featurette teasing the arrival of Furious 7. Vin Diesel and the cast of Furious 7 share their fondest location memories. Avengers Age of Ultron Clip: It's Hammer Time! 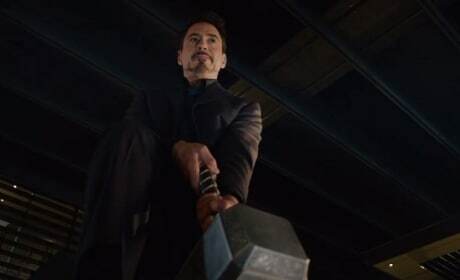 Who can lift Thor's hammer? That question is posed in a new clip from Avengers: Age of Ultron. Every Star Wars Original Trilogy Death in Under 3 Minutes: Watch Now! 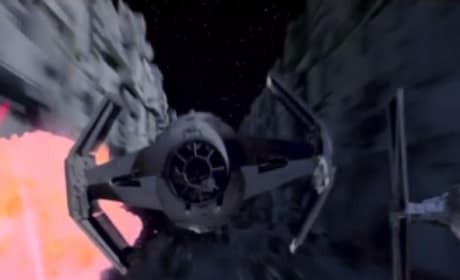 Watch every single death in the original Star Wars trilogy in just under three minutes. Think Darth Vader's moment will be the last one? Disney has released a behind the scenes look at the highly anticipated Into the Woods. 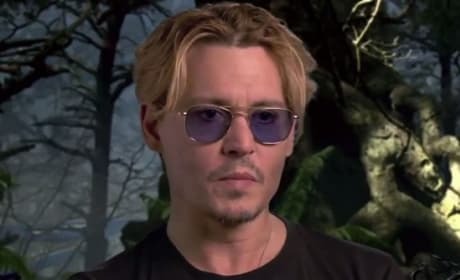 Stars Johnny Depp, Meryl Streep and the entire cast dish details. Brad Pitt has a less than thrilling time on Zach Galifianakis' Between Two Ferns. Of course that means we loved watching Pitt on Between Two Ferns.